Wisconsin Harley-Davidson® understands the women who love to ride. 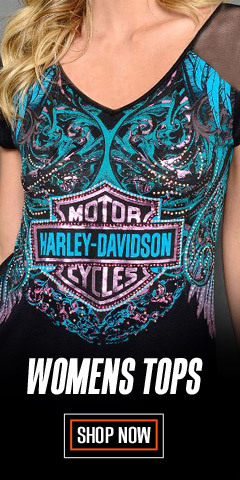 Harley-Davidson® women's clothes and accessories will keep you comfortable and stylish on and off the bike. We have all the latest women's Leather, Functional, and Casual Jackets, along with Vests - in stock and available for immediate shipping. With so many choices you are sure to find something you like. Since you are already reading this, we know that you have that edgy moto vibe that drives us all. To make it easy, we have all the categories nicely arranged for you, starting with Leather jackets, everyone’s favorite. But that is not all. We also have jackets that are functional or casual so you can mix it up a bit, too. For our leather jackets, only high-quality, rich leathers are used - for that soft feel. You will find traditional cowhide and well as soft lambskin and goatskin leathers. Expertly crafted cotton denim and canvas is also used for a number of functional and casual jackets and vests, as well as blended synthetic materials like polyester, and nylon. Sizing runs vary depending on the jacket, but most are sized Small to 2X-Large, with plus sizes 1W to 3W. To speed things along on this or any of the category pages use the NARROW RESULTS widget to the left by selecting your size and/or preferred color. We stock hard to find sizes too, including many selections in Petite sizes. All of your favorite Harley® logos are used in the various jacket and vest designs. 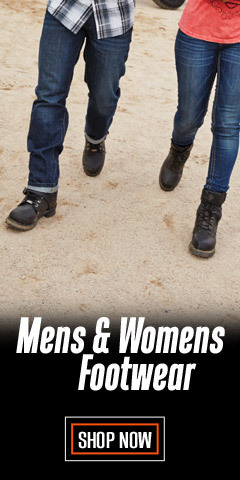 Check out the large variety of styles, colors, and with the extended sizes no one is left out. 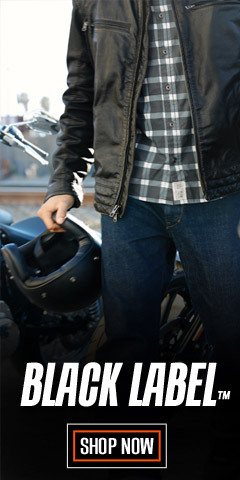 Leather jackets are versatile for warm weather and cold weather riding, and look great on the town too. Reflective designs keep your ride safe. Some styles include removable liners and hoodies. If you think motorcycle jackets and vests are worn to help you stay warm, you’re half right. The other half of that answer is the protection they offer – protection from road debris and the other hazards encountered when riding on two wheels. 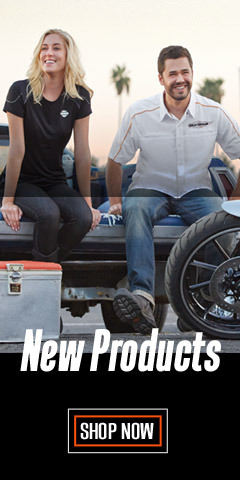 Here, you will find all that Harley-Davidson® has crafted for you. 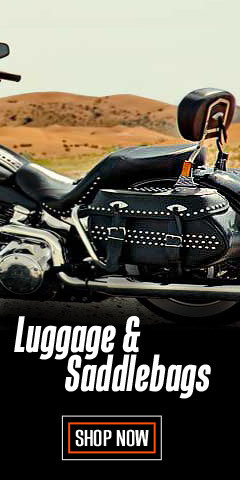 We know our customers always like to have choices when they shop with WisconsinHarley.com, so we have included other well-known manufacturers, including Redline®, Milwaukee Leather®, and Missing Link®. With us, you have choices. Take your time and enjoy the ride these pages offer. 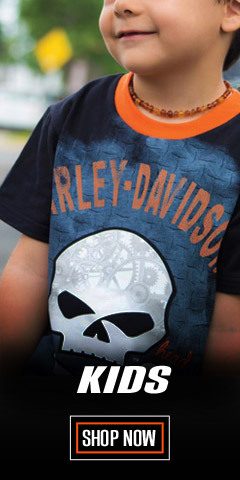 Shop with satisfaction at Wisconsin Harley-Davidson.